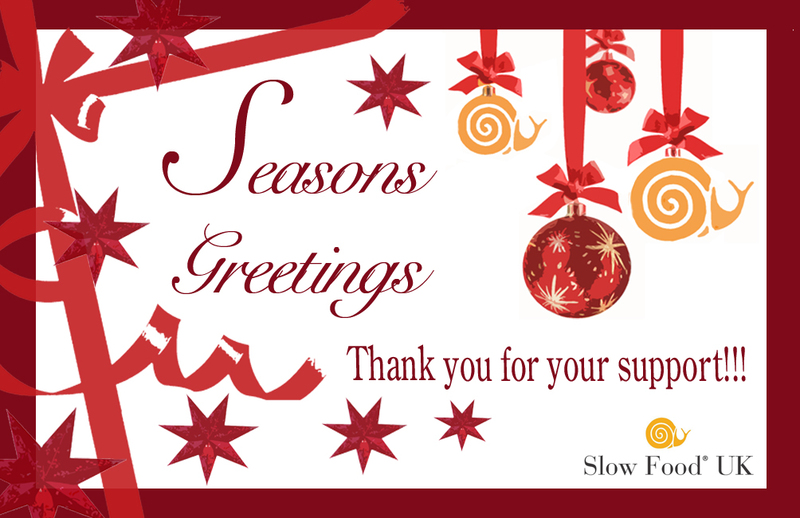 The Team at Slow Food UK wishes our entire network a wonderful festive season! Slow down your Christmas and tell us about your Christmas eve’s dinner. What do you put on the table? Tell us your stories and send us your photos! 1. Savour and sustain: each mouthful of story and flavour, tasted to its source, helps the life of the harbour continue. 2. No fish is worthless, only the system that casts it aside. Please welcome our new Forgotten Foods! Thanks to the strong support of our wonderful network we can continue our crucial work on saving Britain’s edible biodiversity. 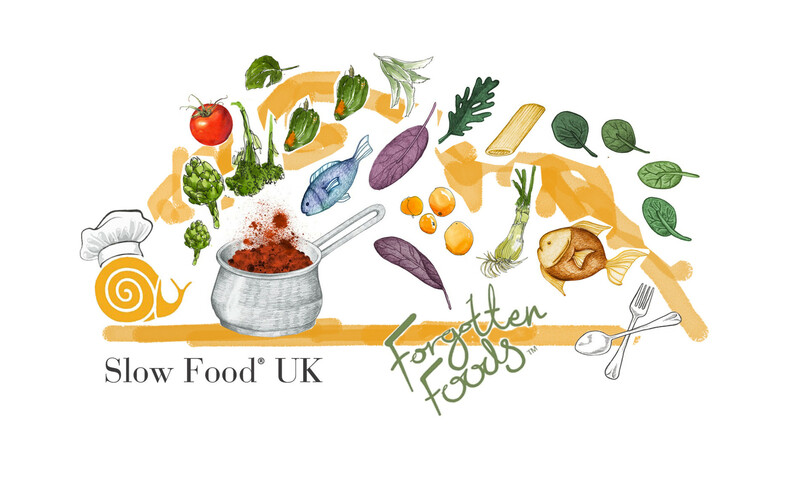 Please welcome our brand new addition to our Forgotten Foods programme - Walthamstow Yellow Cress and Norfolk Grey Chicken. 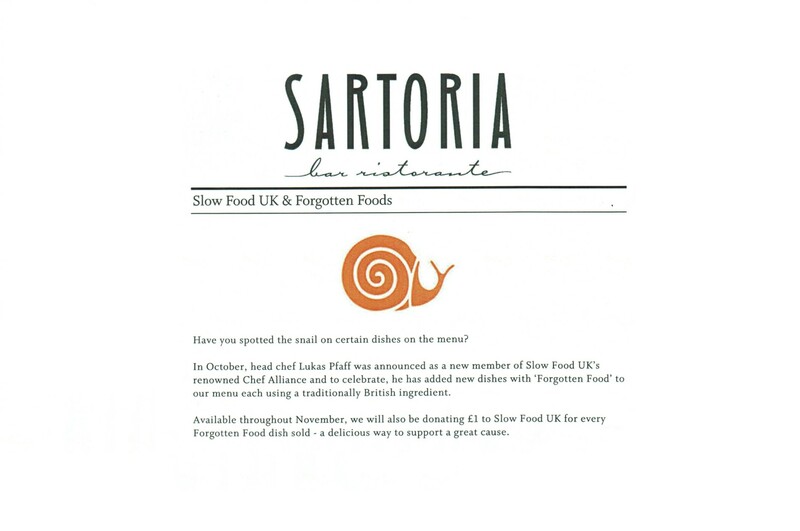 Slow Food UK is working hard to raise awareness for our British Food heritage and with the help of our fantastic Chef Alliance chefs, we are forging new and building upon existing relationships with local producers. Chefs provide a major platform for these wonderful products through their restaurants and you can take your taste buds on a discovery to try out Forgotten Foods menus throughout the UK. Eat It – Don’t Lose It. 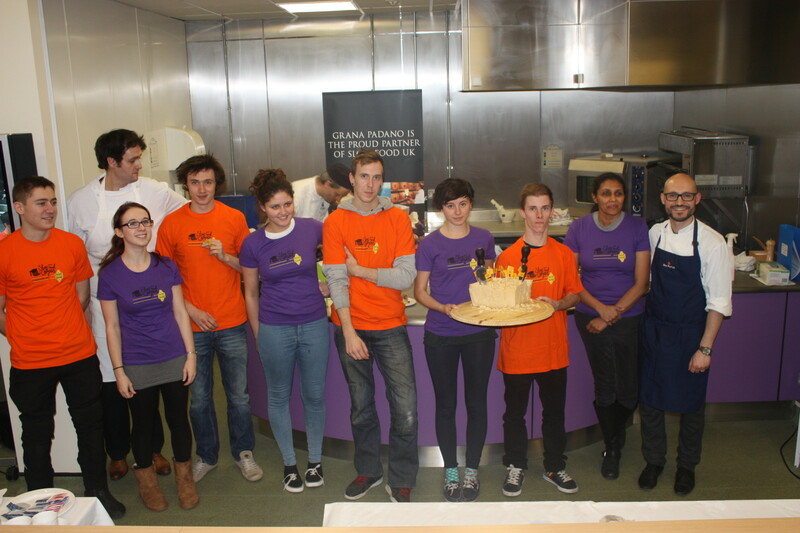 On November 25th we launched the first Slow Food On Campus event at the University of West London. Chef Alliance member Alessandro Grano performed a Cheese and Meat demonstration using a selection of Forgotten Foods products. 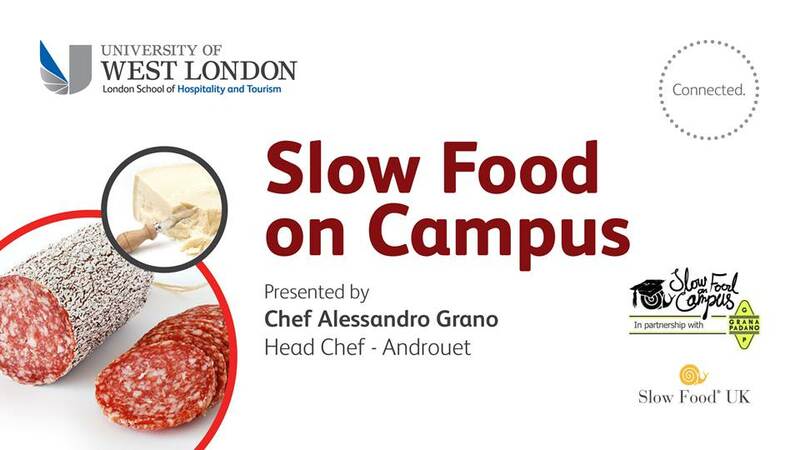 Last Monday 25 November, the University of West London hosted a Slow Food On Campus Forgotten Foods demonstration with Chef Alliance member Alessandro Grano from Androuet. 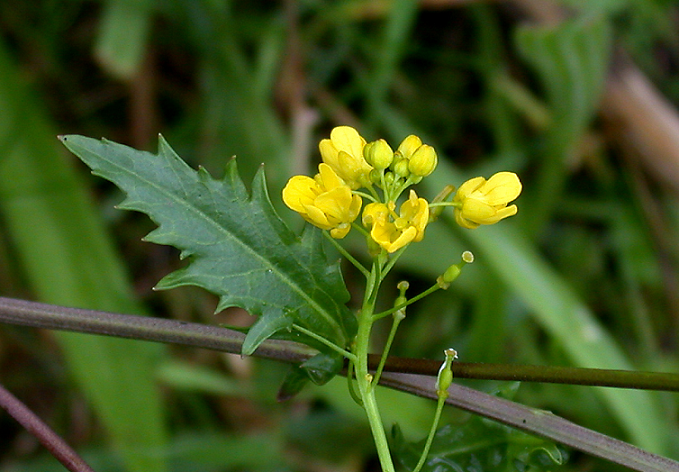 Terra Madre Day is a worldwide celebration of local food that is held every year on 10th December. The first meeting of Terra Madre food communities was held in 2004 in Italy and brought together 5,000 producers from 130 countries. Every year Terra Madre Day is the way that Slow Food communicates its philosophy of good, clean and fair food to the world, but also the way that Slow Food shares the important messages about local food tradition, biological diversity and taste. Chef Alliance Member Alessandro Grano teaches students about Forgotten Foods breeds and cheese. 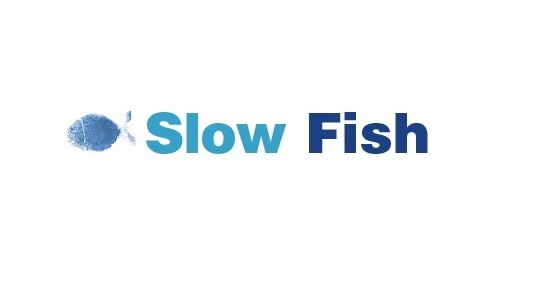 Slow Food on Campus is delighted to announce this year’s University of West London launch event. On November 25, Chef Alliance member Alessandro Grano will deliver a a Forgotten Foods Demonstration to the UWL campus students on English rare breeds as well as on the versatility of cheese in different dishes. Rather than watching the Great British Bake Off, the SF Liverpool group got together on a Tuesday evening in September for some convivial chat and to hear all about local, Liverpool Gin. A perfect Slow Food evening! 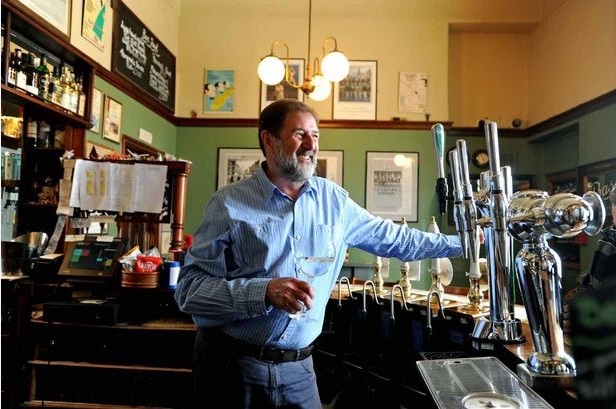 Tuesday evening and there’s a choice between watching the Great British Bake Off or the prospect of some convivial chat with the Slow Food Liverpool group, meeting at the Belvedere pub in Sugnall St, Liverpool L7. Share the excitement and join us in bringing back Forgotten Foods: Eat It - Don't Lose It. We are launching a unique Forgotten Foods Recipe Bank with recipes from our Chef Alliance chefs, celebrating our amazing Forgotten Food Producers! With 40 years of experience, chef legend Pierre Koffmann joins the Slow Food UK Chef Alliance. The growth of the Chef Alliance to 100 member as special occasion also sees the lauch of our first Forgotten Foods Recipe Bank with 40 recipes from our Chefs! Celebrate with us and cook delicious Forgotten Foods!